One of the things that people try to do with their kids is educate them about the dangers of drugs, and try to give them enough information that they can make an informed choice about whether or not they want to take them. 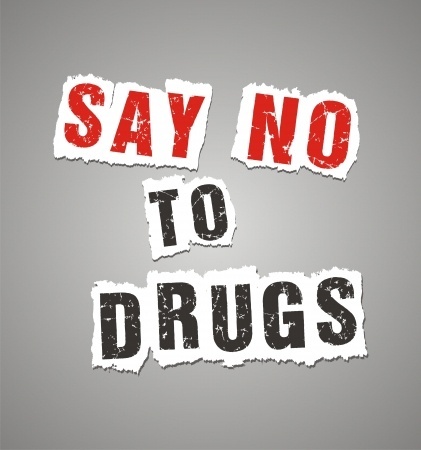 Saying no to drugs because of the ramifications in your life and the life of those around you has been a big teaching point since Nancy Regan first promoted the idea of Just Say No. With the increasing prevalence of drugs in the society, whether it be illegal street drugs, or prescription drugs, that have entered the market, there is no shortage of drugs being offered to kids. Say No To Drugs! Find Out More! The strength of the drugs that are available also seems to be on the increase, and once someone has a problem it is becoming increasingly hard to get off of drugs once you are hooked on them. The Opioid Crisis in the US has been a talking point for a while now, as has the war on drugs, and the difficulty of handling them with current methodologies. It is not without hope though – there are some very good programs out there that do have a high success rate in drug rehab, such as Narconon. There are also some very good organisations that make accurate and understandable information about drugs that can be used to educate anyone. Seeing a 10 year old who has such an informed viewpoint, and who has made a decision that they don’t want to take drugs, is very inspirational.